This scientific complex contains many telescopes and instruments dedicated to professional astronomical observation. It is approximately 80 km east of the city of La Serena, in the municipality of Vicuña, at 2,200 meters above sea level. It currently contains 8 telescopes and a radio telescope. 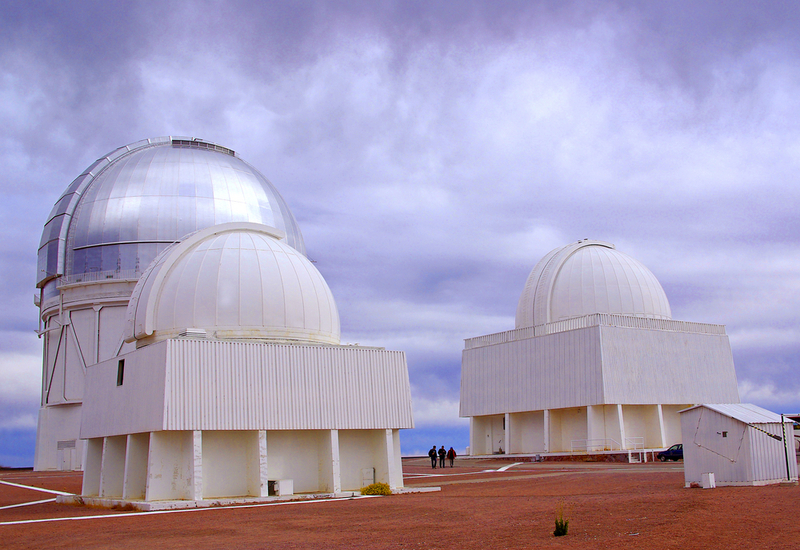 The development of the Interamerican Observatory at Cerro Tololo started in the year 1963, after an extensive 3 year search for a suitable site in the southern hemisphere for the observation of skies which cannot be seen from the north. In order to arrange a visit, it is necessary to obtain permission from the Observatory offices in La Serena.